 The compact footprint doesn't take up much desk space but delivers performance for the largest operation, but at an affordable cost for small businesses and merchants. 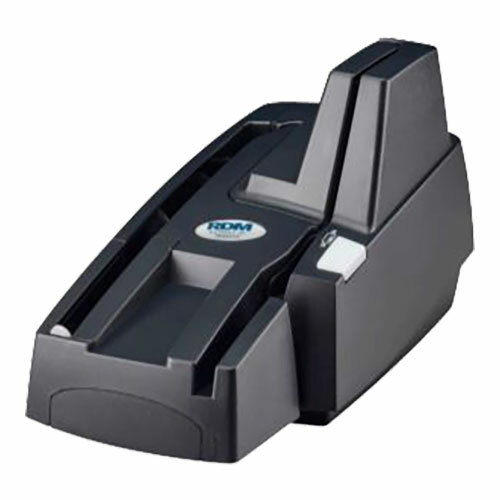 The hopper holds up to 100 items and the track operates at up to 55 documents per minute. 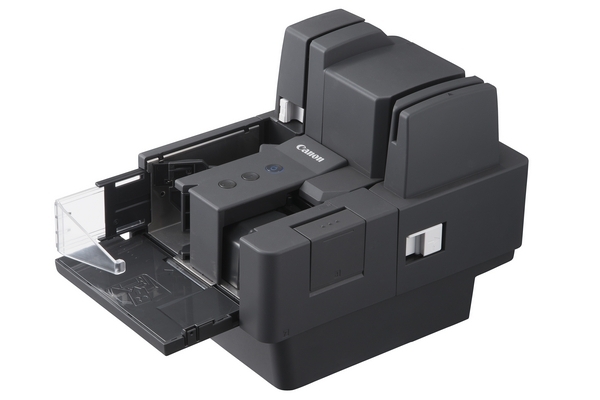 This compact scanner has the capability to scan large or small batches for businesses that don't require rear endorsement. Businesses can even scan ID cards with this device. 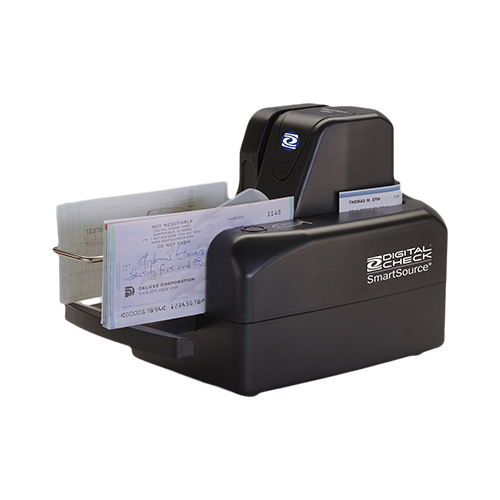 The SmartSource Merchant Elite is a great option for businesses that receive more than 10-20 checks per day. 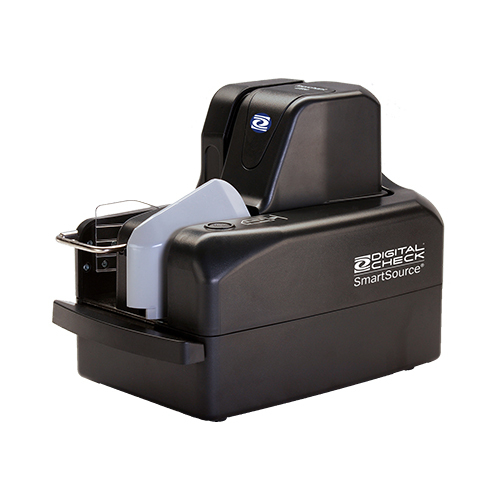 The SmartSource Merchant Elite is built with Digital Check quality and reliability. 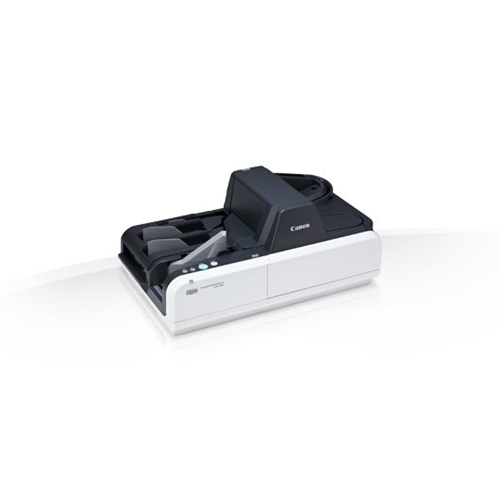 You can rest assured that your deposits will be scanned quickly and efficiently with this small workhorse of a scanner. The "thin client" software profile of the Merchant Elite makes it great for workstations on Citrix, VMWare, or other virtual environments. No complicated API or driver installation means as long as your branch software can communicate with the scanner through a basic set of commands, you can connect to the Merchant Elite! 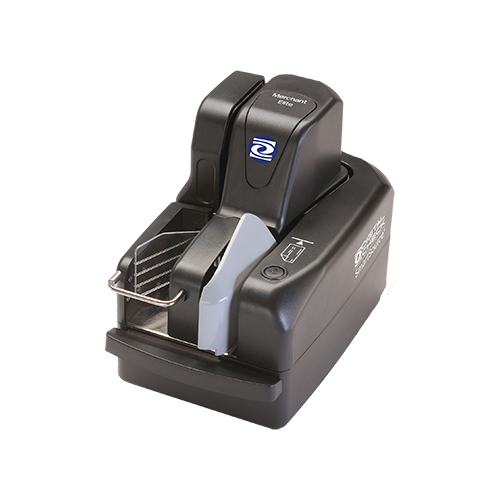 The SmartSource Merchant Elite scanners are designed with the remote deposit capture operator in mind. 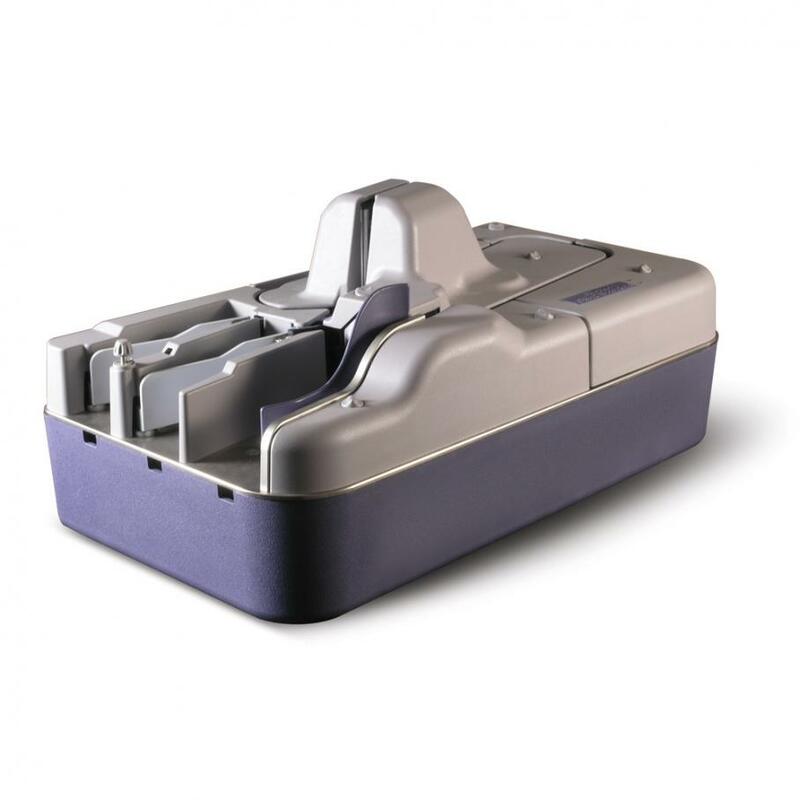 The robust, maintenance-free design and ease of use ensure a positive experience for the remote deposit capture operator.